To add your own event, please complete this form. Once received your event will be reviewed and published by one of the website curators. Slightly earlier this year than previously. More a social than a race (although there is of course a competitive frisson for an hour or so around the start of the race). 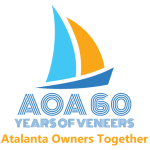 Brilliant if you can get your boat here but there are always plenty of spare berths – contact the organiser if you are interested. The Regatta is truly a great event. West Mersea is heaving with classic yachts, smacks, open boats and modern yachts (oh, and some people too). 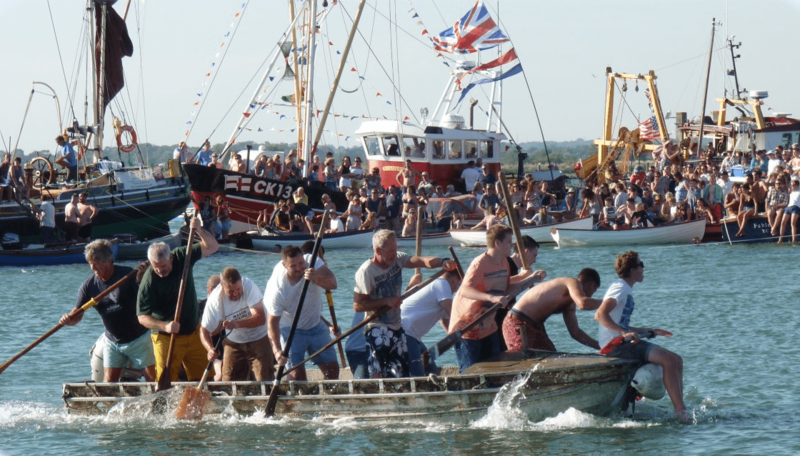 They do a great job of the Regatta day with friendly racing in the morning and fun and frolics ashore in the afternoon. It is a very enjoyable weekend. We meet up on the Friday afternoon for a natter. The race starts early on the Saturday morning home in time for lunch and the fun ashore.